The First Poster of Boss Pawan Singh Bhojpuri Movie is now release on social media. Bhojpuri Powerstar Pawan Singh only Charge Rs 1100 for this film. This is main topic of this movie. Generally pawan Singh charges his movie fee as 45 to 50 lakh per movie. The movie is releasing in 2019. The shooting location of this movie is yet to be decided. 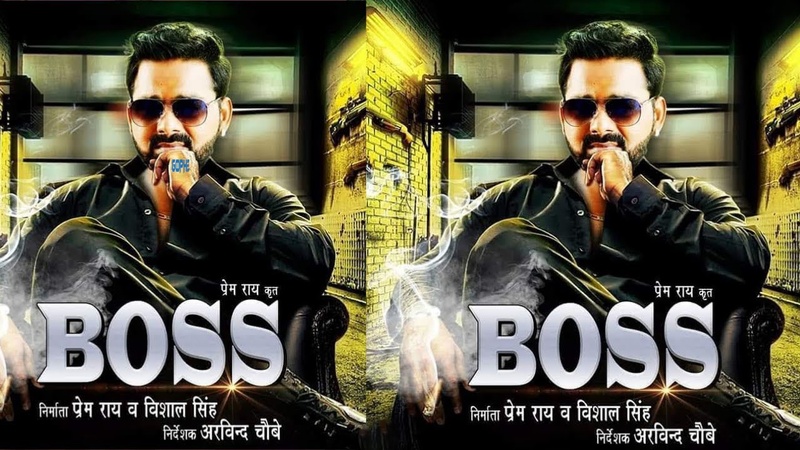 The movie Boss is releasing under the banner of Prem Rai Presents. 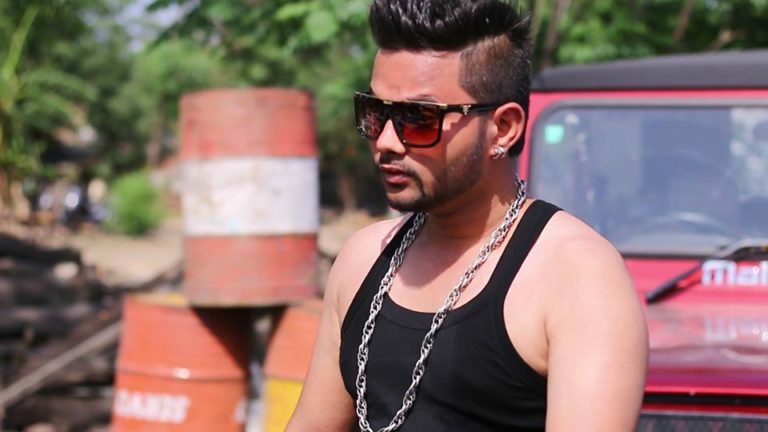 Arvind Chaubay is the director of bthis bhojpuri film. Prem Rai and Vishal Singh are the producer of this Bhojpuri blockbuster film. The film is based on action, romance and drama. Actress of this movie is not decide yet. Hopefully it will break all the boxoffice records.